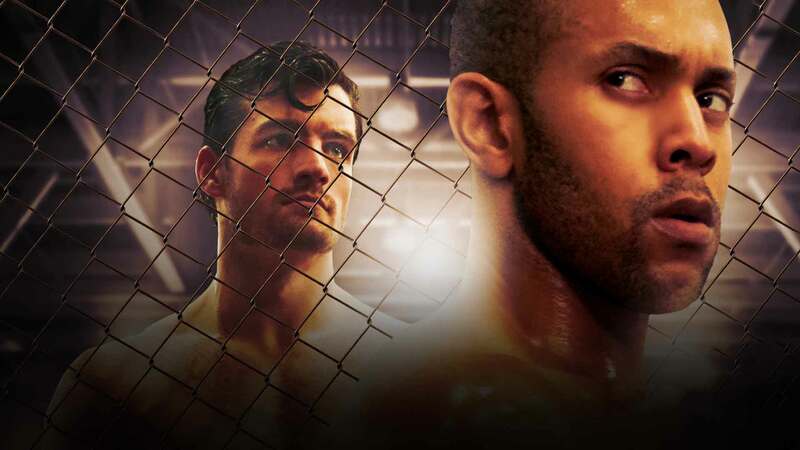 The movie revolves around the conflict between a amateur fighter and a thug. Who will win in the ultimate face off? Watch Fight to the Finish movie online.